With any job, in any business, the day to day requirements of the work become normalized. The organizational routines are set in place, with people getting the job done and moving onto the next task. Even in the best run and most professional organizations its easy to lose sight of the good works and awareness that we raise in the course of our everyday business. I wanted to stop and take a moment to reflect on the more meaningful aspects of the work that we do at Gettysburg Flag. Our website and online presence allows us the unique advantage of working with special organizations and people across the United States. 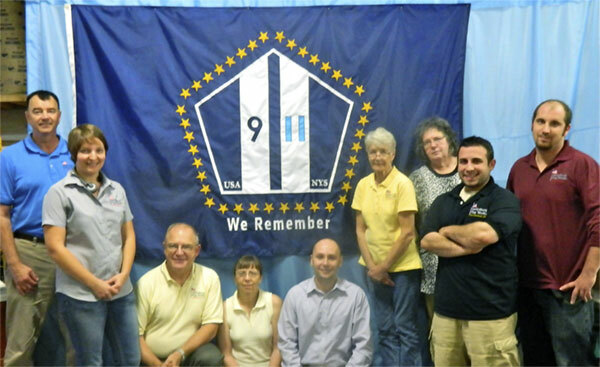 Our past projects range from manufacturing a fully appliquéd version of the New York State 9-11 flag that is flown at the Ground Zero memorial, to the custom flag representing a Sandy Hook memorial charity (http://whereangelsplayfoundation.org). 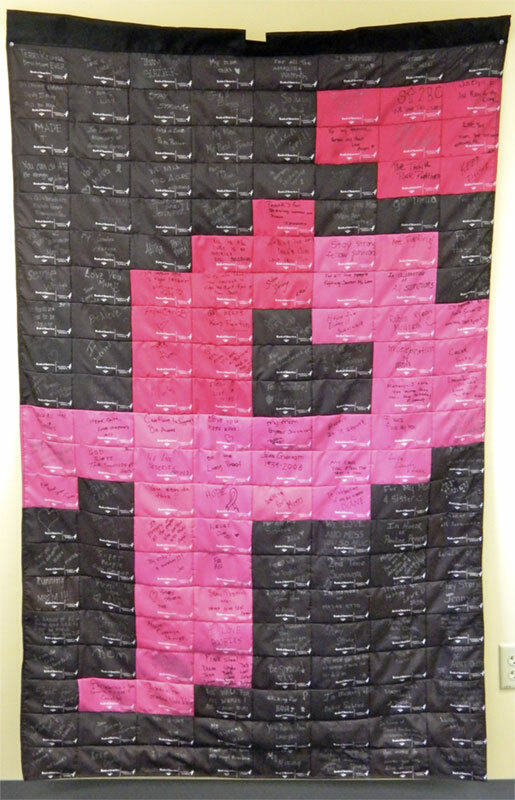 We’ve been lucky enough to work with the Wounded Warrior project in Washington DC, have made a “quilted” breast cancer awareness flag that went to Texas, and custom pennant banners used at store openings in Hollywood! 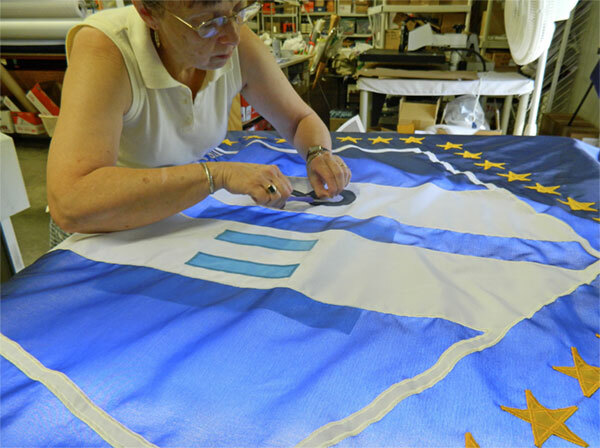 Special projects like these take on a life of their own, and a special meaning, for everyone here, from the salesperson to the seamstress to our people in shipping. 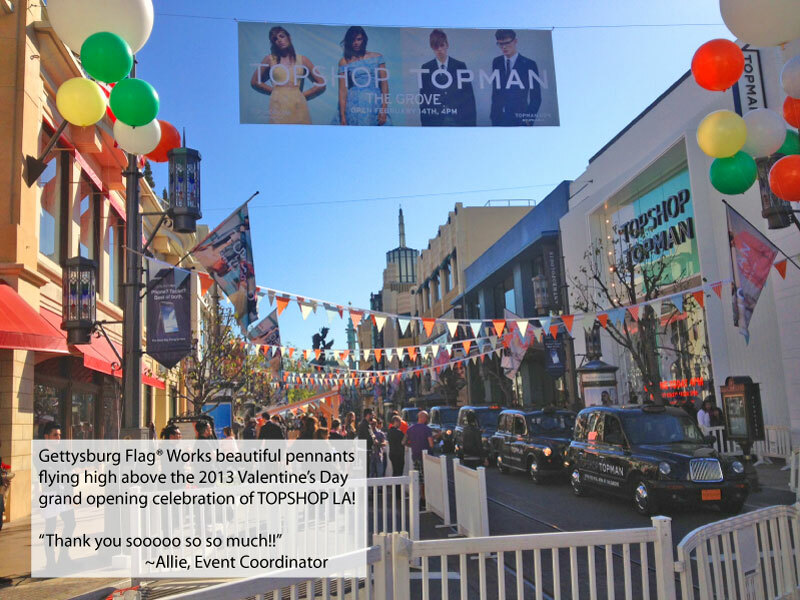 We like contributing to the special and unique story that each flag has, or evolves to have. 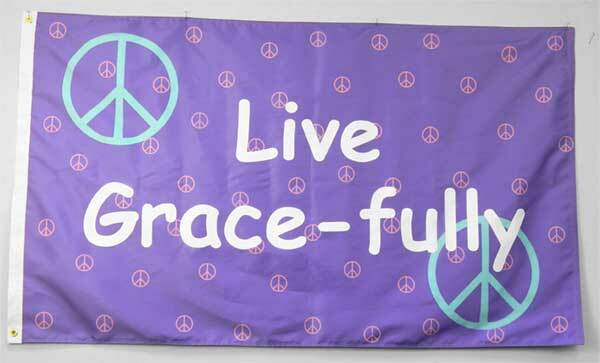 What’s most rewarding is seeing the flags in action once they leave our warehouse, knowing that we had a small role to play in making each occasion more successful and meaningful.